Conflict Resolution - Janice Quigg International Inc.
All personal and professional relationships experience conflict from time to time – it’s a normal part of life! But when these issues do arise, it’s important to think of them as opportunities to make things better, rather than becoming discouraged, or worse – angry and emotionally stirred up. Oftentimes, the communication within a professional establishment will begin to wither as a result of conflict. It’s typically around this point where a company’s productivity and overall success will start to decline if they don’t act on resolving the problem right away. Thankfully, a trained and experienced Conflict Resolution expert like Janice Quigg helps companies in these situations get back on the right track. 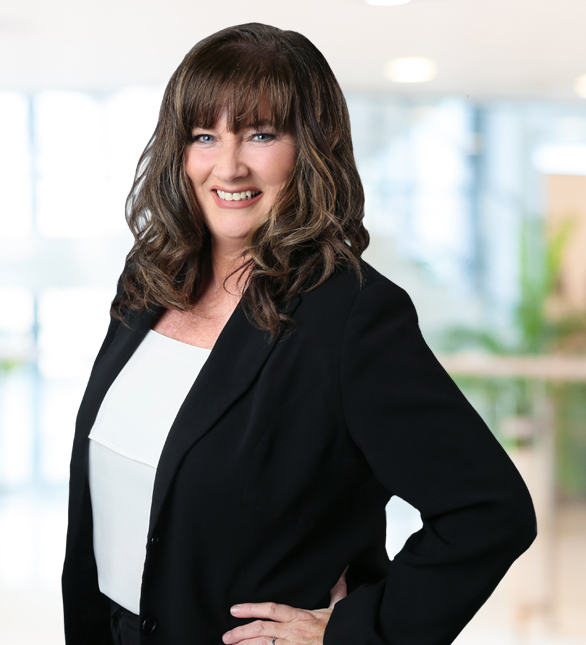 As part of Janice Quigg’s professional Conflict Resolution services, Janice provides proven and innovative solutions to help create the conditions for a positive, focused and productive work atmosphere. Janice will work closely with company leaders one-on-one, or with the entire company team to help provide a deeper understanding of the conflicts at hand. Janice uses her mediation experience to develop the appropriate strategies that will resolve workplace conflict in a healthy, positive way. She will also teach you how to use these skills so that you and your team are equipped to deal with future conflicts, as well. This is an incredibly valuable tool for every company leader. Knowing how to resolve conflict effectively will save your company time, money, and stress – and will free up resources that foster professional growth. To be truly successful in your personal or professional life, you must be prepared to deal with conflicts in the most appropriate way possible – and ideally, as soon as they arise. Let Janice teach you how to adopt the skills of conflict resolution so your company can grow and thrive. Contact Janice today to learn more about what her Conflict Resolution services can do for your company.